Who is using your personal information? Abingdon Operatic Society is the ‘data controller’ for the information we collect from you, which means we decide how to use it and are responsible for looking after it in accordance with the General Data Protection Regulations (GDRP) and associated data protection legislation. Where we refer in this policy to your ‘personal information’ we mean any recorded information that is about you and from which you can be identified. It does not include information where your identity has been removed (anonymous information). Where we refer to the ‘processing’ of your personal information we mean anything that we do with that information, including collecting, using, storing, sharing, keeping and destroying. We also automatically collect technical information about your use of our website, but this is not personal information as it cannot be used to identify you. To provide you with the services, products and/or information you have requested, e.g. when you buy tickets for one of our shows, or email us. This processing is necessary to meet our contractual obligations to you or to take steps requested by you prior to entering into a contract. The information processed for this purpose includes, but is not limited to, personal details and financial information. To send you marketing communication by post, e.g. details of our forthcoming shows. We need to process your data for this purpose to meet our legitimate interests in bringing live musical theatre to our audiences. To send you marketing or other types of communication by email e.g. information about our forthcoming shows. We do this only where you have specifically given us your consent to do so, for example, by ticking a box on the booking form. You can withdraw your consent at any time by contacting us at committee@abingdonoperatic.co.uk. In this event, we will stop any processing as soon as we can. However, this will not affect the lawfulness of any processing carried out before your withdrawal of consent. Members of the Abingdon Operatic Society have access to your personal information if they need to view it as part of their role in carrying out the purposes described above. We share your information with companies who provide services to us, such as email list management and ticketing. These companies are required to take appropriate security measures to protect your information in line with our policies. We do not allow them to use your personal information for their own purposes. We permit them to process your information only for specified purposes and in accordance with our instructions. Where we share your information, we share the minimum amount necessary. We may store your personal information physically or electronically. The information is stored securely on the personal computers and homes of members of the Abingdon Operatic Society committee. We keep your information about ticket purchases for seven years, in accordance with tax and accounting rules. We keep you on the postal mailing list for three years after the show you last purchased tickets for. We keep you on the email list until you unsubscribe / ask us to remove you. The right to request access to your data (commonly known as a “subject access request”). This enables you to receive a copy of your information and to check that we are lawfully processing it. The right to request erasure of your data. This enables you to ask us to delete or remove your information in certain circumstances for example, if you consider that there is no good reason for us continuing to process it. You also have the right to ask us to delete or remove your information where you have exercised your right to object to processing (see below). The right to object to the processing of your data, where we are processing it to meet our legitimate interests and there is something about your particular situation which makes you want to object to processing on this ground. You also have the right to object where we are processing your information for direct marketing purposes. The right to request that the processing of your data is restricted. This enables you to ask us to suspend the processing of your information, for example, if you want us to establish its accuracy or the reason for processing it. The right to request the transfer of your data to another party. Further information on these rights is available from the Information Commissioner’s Office: https://ico.org.uk/. Depending on the circumstances and the nature of your request it may not be possible for us to do what you have asked, for example, where there is a statutory or contractual requirement for us to process your information and it would not be possible to fulfil our legal obligations if we were to stop. However, where you have consented to the processing (for example, where you have given your permission for us to include you on our email list) you can withdraw your consent at any time. If you want to exercise any of the rights described above, raise any queries or concerns, or are dissatisfied with the way we have used your information, please email committee@abingdonoperatic.co.uk. 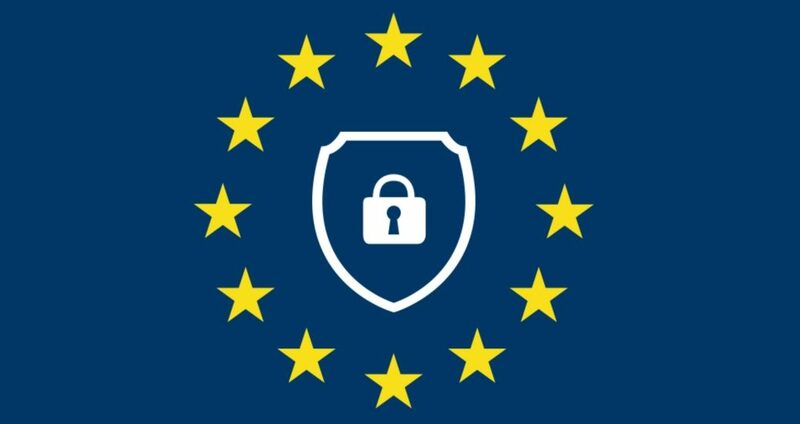 We will seek to deal with your request without undue delay, and in any event in accordance with the requirements of the GDPR. Please note that we may keep a record of your communications to help us resolve any issues which you raise.